75% of the most nutritious and wholesome juice is pressed of every apple. This allows us to keep the original taste and scent of the fruits. i zapachowych. full of vitamins and nutrients. 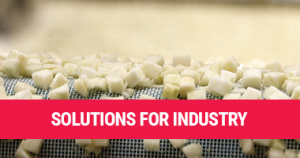 Fruits prepared through this method, are ready to be used in baking and dessert production. 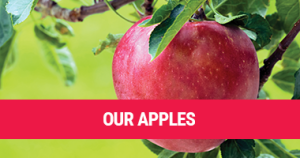 Through this, we achieve highest quality taste of our apples. for other products eg. muesli. 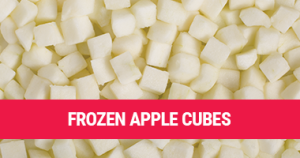 classic apple crisps and apple cubes. Puffing method – in this method, we apply fast drying process, lasting from 1 to 3 minutes. fruits than when using the traditional method.